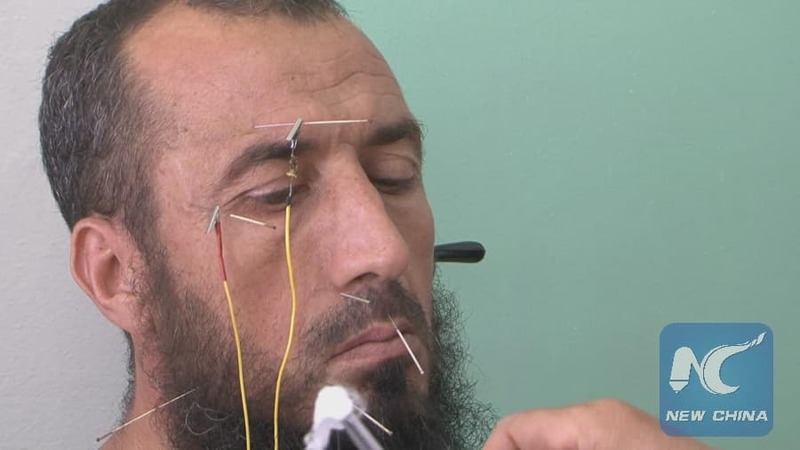 Traditional Chinese acupuncture gains rising popularity in Algeria - The Maghreb Times ! For Abdelatif Benmeradi, a 35-year-old Algerian suffering from herniated disc problem, acupuncture treatment is a better alternative to taking drugs. Though his country is far away from China, the home of acupuncture, Benmeradi has been able to receive acupuncture treatment at a local hospital where visiting Chinese doctors treat patients with traditional Chinese methods. “I feel pain relieve since I started treatment of acupuncture. This method is much better than drugs that I used to take without effect,” Benmeradi told Xinhua. 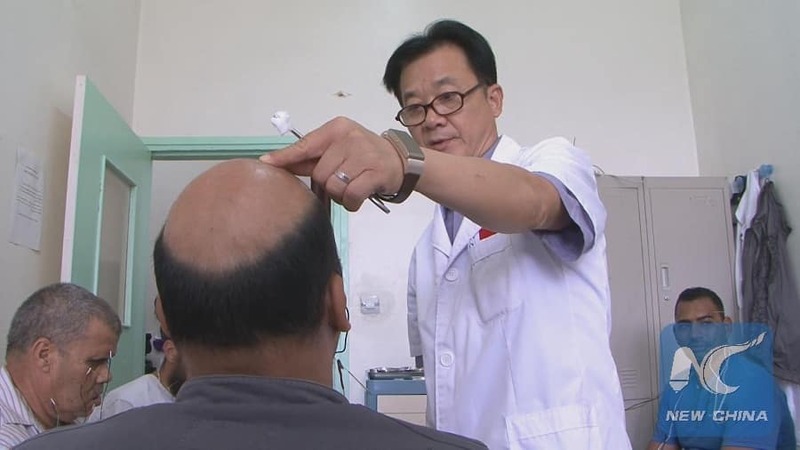 Benmeradi’s experience illustrates the increasing popularity of traditional Chinese methods of medical treatment, especially acupuncture, in Algeria. This is largely thanks to the hard work by the Chinese doctors who have been using Chinese medical methods to treat and cure a range of health problems for Algerians. In fact, it has been a long history since Chinese doctors started providing medical service to patients in Algeria. Algeria sought the help from China to fill the vacuum in medical service left by the massive departure of French doctors, two years after Algeria’s independence from France in 1962. China has since been dispatching medical teams to the northern African country, especially its remote areas, to help the Algerian government provide medical care for its citizens in need. With years going by, traditional Chinese medical methods, especially acupuncture, have gained popularity among Algerians who can get the treatment in the state-run hospitals in Algiers, the capital. Acupuncture, which originated in ancient China and has evolved over thousands of years, is a treatment for pain or illness. During the treatment, thin needles are positioned into the skin at special points in the body to stimulate the nerves to relieve pain and sore muscles. Sometimes the needles may be equipped with electrical stimulation. A Chinese medical team, led by Zeng Qingli who has been working in Algiers for a year and a half, is treating both Algerian and Chinese patients in two main state-run hospitals in downtown Algiers. There are currently eight Chinese medical teams working in different areas of Algeria, but the acupuncture-specialized teams are working only in the capital, Zeng told Xinhua. 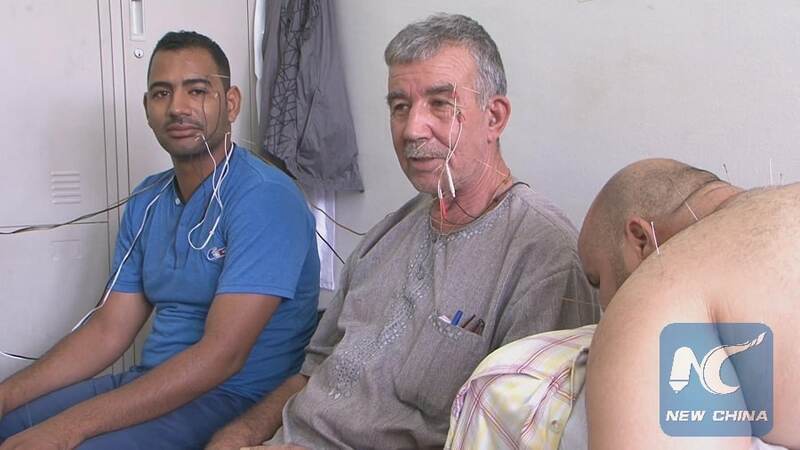 Zeng said his team treats between 100 and 120 patients a day in its office inside Boukhroufa Abdelkader Hospital on the suburb of Ben Akenoune in upper Algiers. “I have noticed that Algerian patients seeking treatment here suffer from two main problems, namely pain and neurological diseases, including facial paralysis,” Zeng noted. He attributed the increasing popularity of traditional Chinese medical treatment led by acupuncture to its high effectiveness in treating pain and neurological diseases. While softly positioning needles into the skin, Zeng exchanged smiles with his patients to keep them calm. “For example, my left eye used to be widely open, but now it is regaining its natural form,” Maamar said, while blinking her left eye. Ahmed Temmar, a 65-year-old patient, echoed Abbas in praising the magical effect of the acupuncture treatment of his facial paralysis. “I suffered facial paralysis, but since receiving acupuncture treatment, my left eye has regained its natural form, and I can now move my left hand,” he said. For Temmar, this was a pleasant surprise. “I admit that there has been a major improvement. I did not expect to make this progress,” he said. Acupuncture is used in combination with another method named “moxibustion,” in which the doctor burns a herb stick above the skin to apply heat to the acupuncture points. The heat released by the burning herb can relieve pain and stimulate damaged muscles. Ye Xiuying, a middle-aged female Chinese doctor, provides diagnosis and treatment to patients in Mustaph Pach Hospital in downtown Algiers. In addition the Algerians, the Chinese medical teams also provide treatment to Chinese nationals living and working in Algeria, she said. “We offer here in this hospital free treatment for Chinese nationals living and working in Algiers and around,” she said, adding that this service has been provided in this hospital since 1997.